Dale Robertson secured the Scottish Group N Championship at the final round on Sunday. 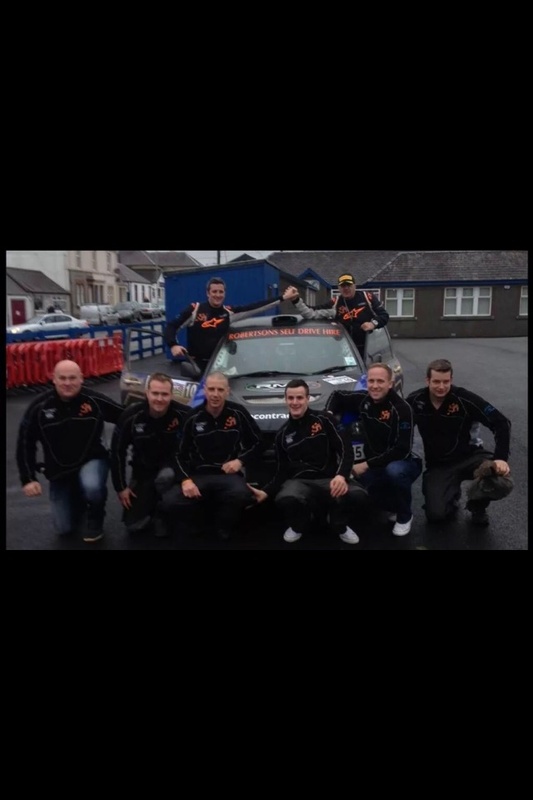 Co-Driven by Paul McGuire, they entered the rally knowing that only a win in their class would give them the title. Going into the last stage they were only 3 seconds ahead of Fraser Wilson who was their only threat. Equal times on that final test meant the Dom Buckley Trophy would be heading to Duns this year. A solid end to the year for Dale who won the last 3 rounds quite convincingly.